CALL TO ACTION: Please Send the Department of Health Cabinet Secretary Kathy Kunkel a message and place a Phone Call asking for Cabinet Secretary Kunkel to add Autism Spectrum Disorder into New Mexico’s Medical Cannabis Program Today. The twelfth annual World Autism Awareness Day is today - April 2, 2019. According to the Centers for Disease Control (CDC), the national prevalence of Autism Spectrum Disorder (ASD) is 1 in 59 children, an increase from 1 in 150 in 2000, and occurs equally in all racial, ethnic, and socioeconomic groups (https://www.cdc.gov/ncbddd/autism/data.html). 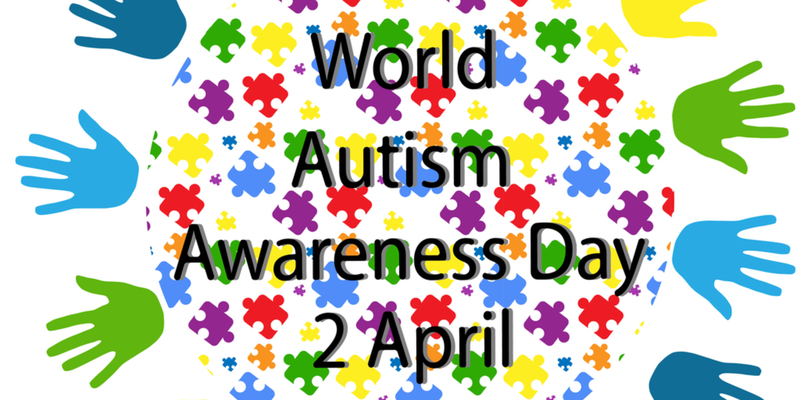 World Autism Day is one of only seven official health-specific United Nations Global Health Days. The day itself brings individual autism organizations together all around the world to aid in things like research, diagnoses, treatment, and overall acceptance for those affected by this developmental disorder. Today would be a perfect day for Cabinet Secretary Kathy Kunkel to add ASD into New Mexico’s Medical Cannabis Program. If the CDC prevalence is applied to the population of New Mexico, this could result in 28,900 individuals of all ages with ASD. 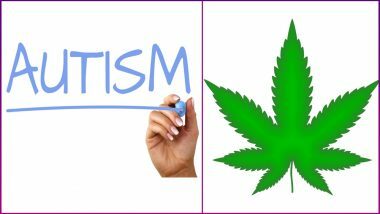 Currently there are nine states and one US Territory allowing for the treatment of Autism as a qualifying condition with medical cannabis in state programs; Colorado (waiting to be signed), Georgia, Louisiana, Michigan, Minnesota, Pennsylvania, Puerto Rico, Rhode Island, and Utah. Let’s make New Mexico the next state to allow Autism Spectrum Disorders as a qualifying condition in the medical cannabis program today. The approval of this petition would promote health and wellness, improve health outcomes for people and families with ASD. If the CDC prevalence is applied to the population of New Mexico, this could result in 28,900 individuals of all ages with ASD. And approving this assures a safety net of services from the Medical Cannabis Program Office for all people in New Mexico by the Department of Health. New Mexico’s medical cannabis history started in 1978, 40 years ago this year...after public hearings the legislature enacted H.B. 329, the nation’s first law recognizing the medical value of cannabis...the first law.